Cork Educate Together Secondary School (CETSS) is only in its second year of existence and our students have been lucky enough to be involved with the CREATE Education project since 2016. 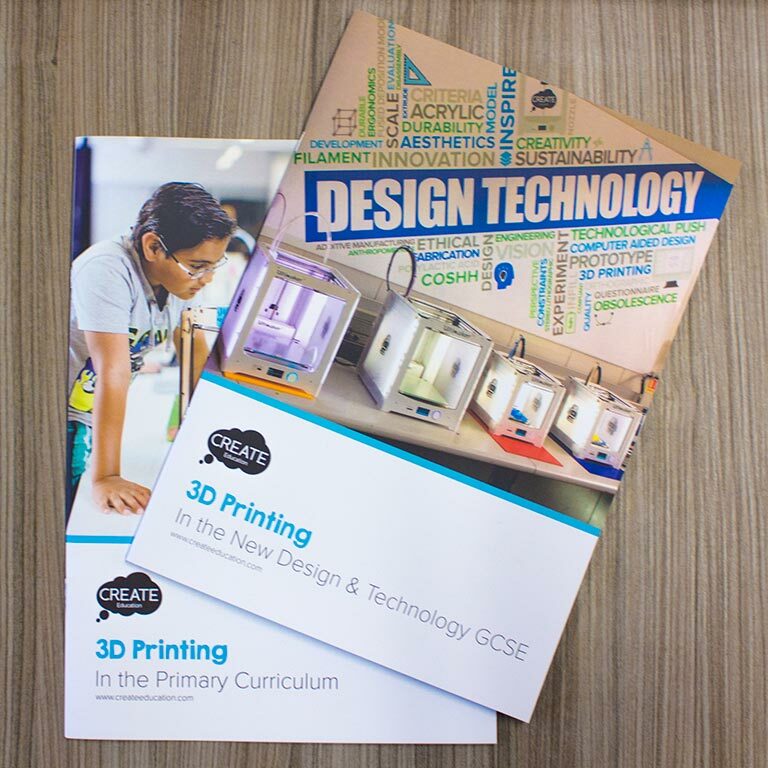 Our students embarked upon their most recent 3D printing project in response to the learning outcomes, interest and reflections from our experiences last year. In our design brief, students were asked to create a 3D design that would be useful and have a purpose. Students had the freedom to develop the design in whatever direction they thought would best suit their needs in relation to the design brief. The entire project took 6 weeks from the design stages through to the printed pieces. Hello, we’re students from Cork Educate Together Secondary School who were asked to write a blog post about our Ultimaker experience. 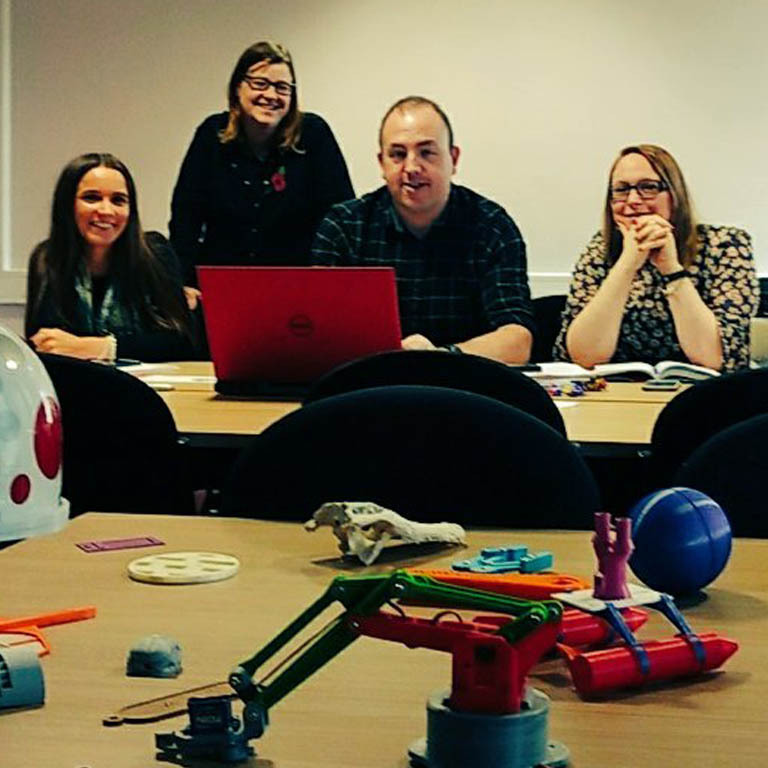 Our names are Kaya, Elanor and Rosie and each of us will be writing a little bit about our experience with using the Ultimaker 3D printer, our project and how we liked it. Hey, it’s Kaya here! We did a project about 3D printing for our Computer Studies class, our aim was to create something both innovative and useful. We did another project on 3D printing last school year, where we made more decorative items, but for the sake of sustainability which our school strongly believes in, this year we wanted to make something usable. For my design I wanted to make a deal for stamping wax, because I’ve always liked history and I’m a huge nerd. From previous experience I know I would need to make a simple enough design, so that I could actually get it finished in time. The class had a six week period to come up with design ideas, create our designs and print them. Our first step was coming up with ideas (which was, for me, the most difficult part), I had several ideas of what to make, including something to keep my cables organised. We had to make a decision on the program we would use to make our designs, but most of them don’t work as well on our iPads, I personally decided to use a program on my home laptop instead. I specifically chose Autodesk 360, because I had used the program before and it was simple and easy. I really enjoyed this project and the 3D printing because it is a very interesting process and gives everyone a good learning opportunity. It was very interesting and rewarding seeing my idea being realised. I think everyone who has the chance should take the opportunity like our project allowed us to have. Hi, this is Elanor. For my 3D printing project, I made a napkin ring. To make it I used the program bettle blocks. I really liked it for programming, because it uses coded blocks and you can easily change the numbers. It is really easy to use on any device and suitable for any age. I was inspired by another model, so I took the coding from the model and adapted it to suit my design. I transferred my program onto the SD card that was then used to programme the 3D printer. I really enjoyed this project because it was fun and creative. And last, but not least, here’s Rosie’s piece! For my project I made a shark phone stand. I used Tinkercad to design it. I first had to make 2 paraboloids, the first paraboloid was 90mm in width and length and 55mm in height. The second was 90mm in width and length and 55mm in height. I put them together to form a shark like head. Then I got a box and made it 15mm in width, 140mm in length and 120mm in height. I put that in between the two paraboloids where the little gap is before they join. Put it further down until it is 10mm off the ground to make it hollow. Then create the teeth; make the paraboloids 7mm in width, length and height. Rotate them until they are the same angle as the sharks’ mouth. Then your model is done (measurements were taken from the create education website tutorials). One of the challenges for me was using iPads, Tinkercad runs fine but it is quite difficult to use on iPads, it is quite hard to get everything to the size/angle you want. The outcome of my project was just as I imagined it would be, it is clearly a shark phone stand. It holds a phone very well and it is hard to knock over. 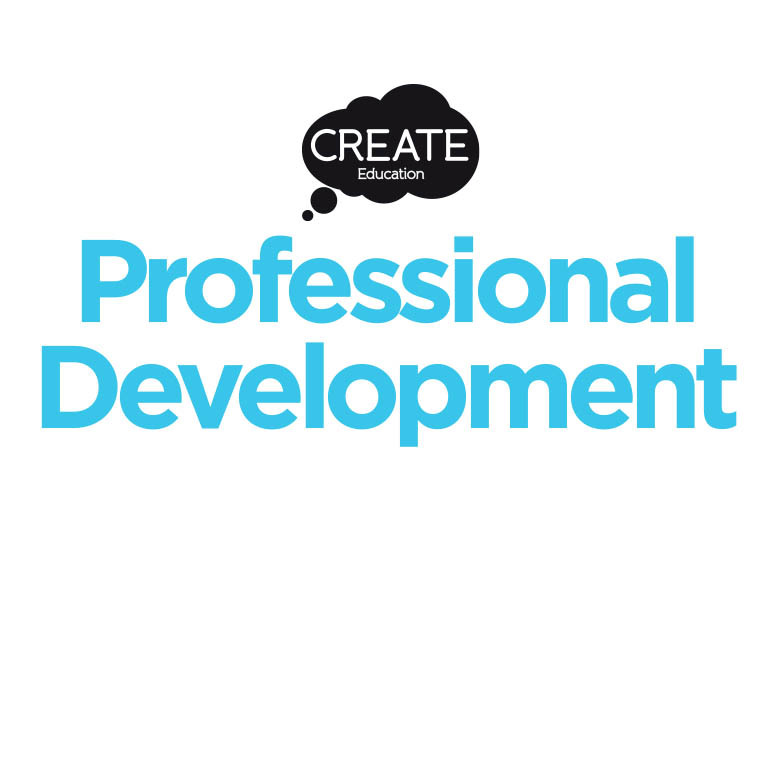 The CREATE Education Project would like to thank Dawn O’Sullivan, Design Teacher at CETSS along with students Kaya, Elanor and Rosie for sharing their projects and experiences with us. Designing a mobile phone stand is a great example of a product design project that engages students as it has a practical application that they can benefit from. 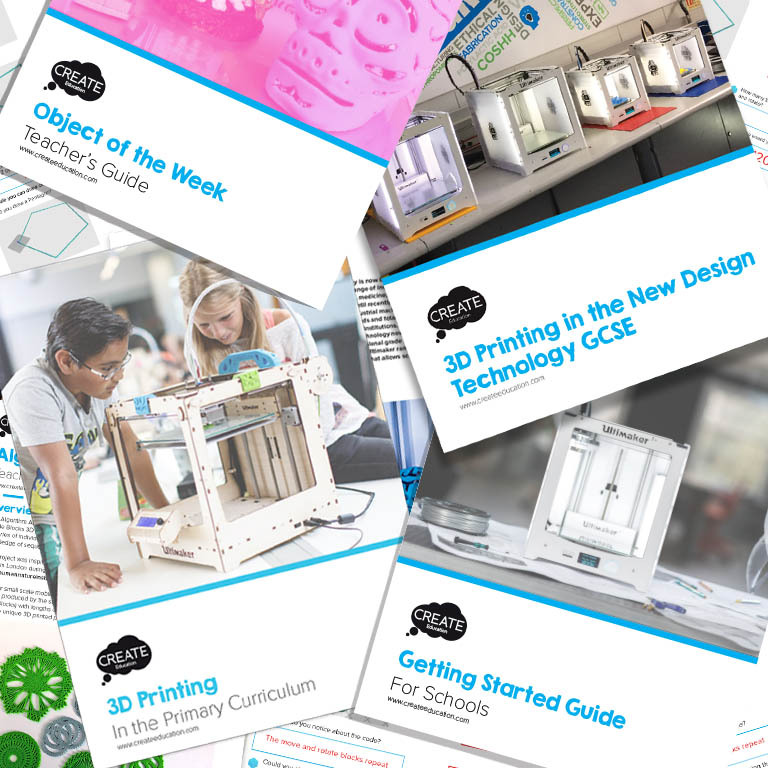 Dorling Kindersley have kindly shared an example of this project with a step-by-step tutorial from their 3D Printing Projects book, which can be downloaded here.